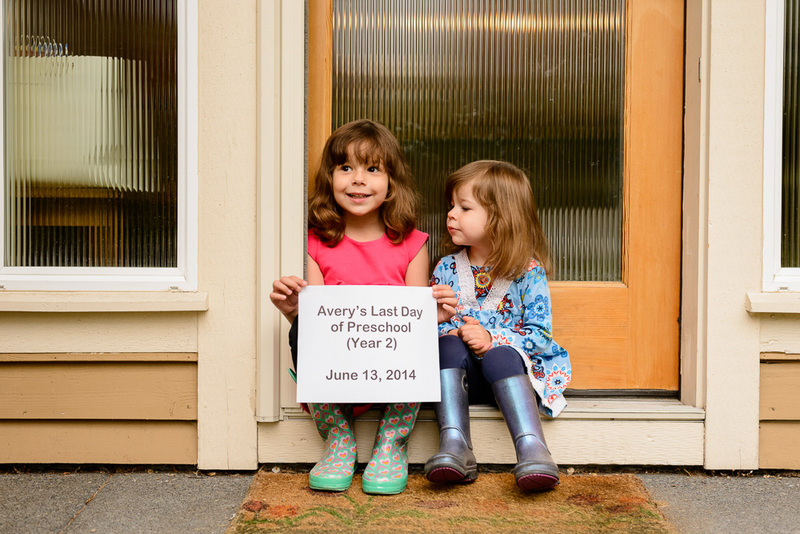 I am really not sure how this happened, but Friday was the last day of school for Avery. My little girl is getting so big! 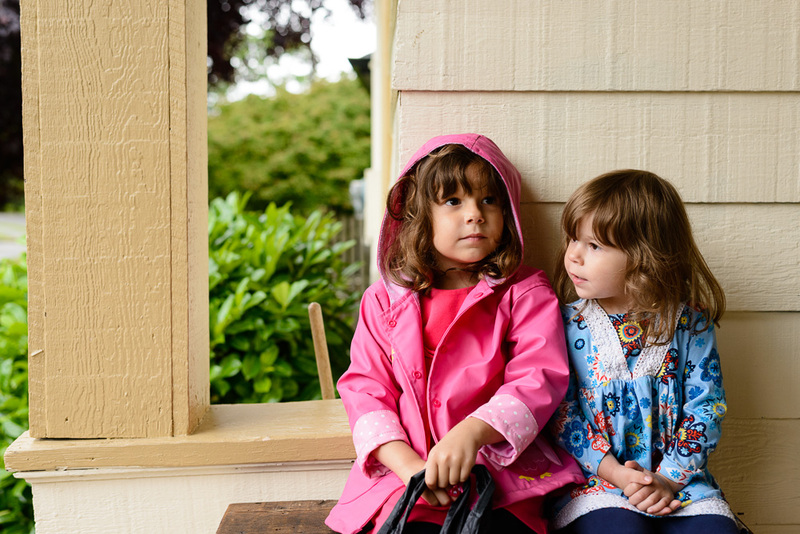 For comparison, HERE is the first day of school this year, HERE is the last day of school last year, and HERE is her first day of preschool ever.